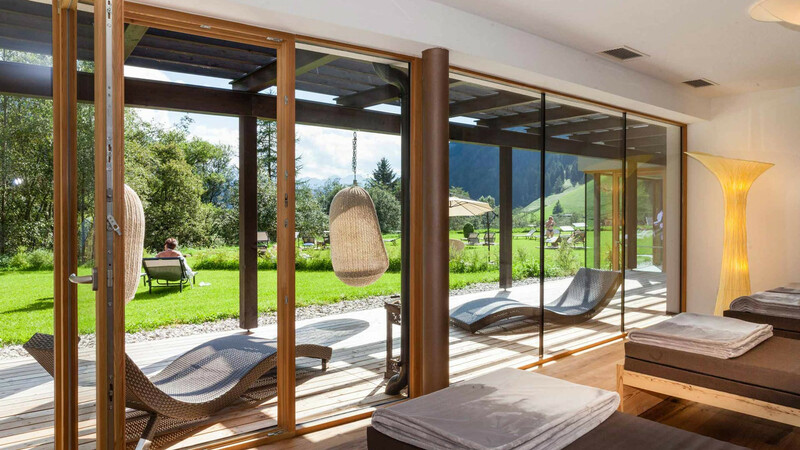 Wellness in South Tyrol cannot be enjoyed anywhere as much as in the spa area of the La Casies Mountain Living Hotel in Casies / Gsies. 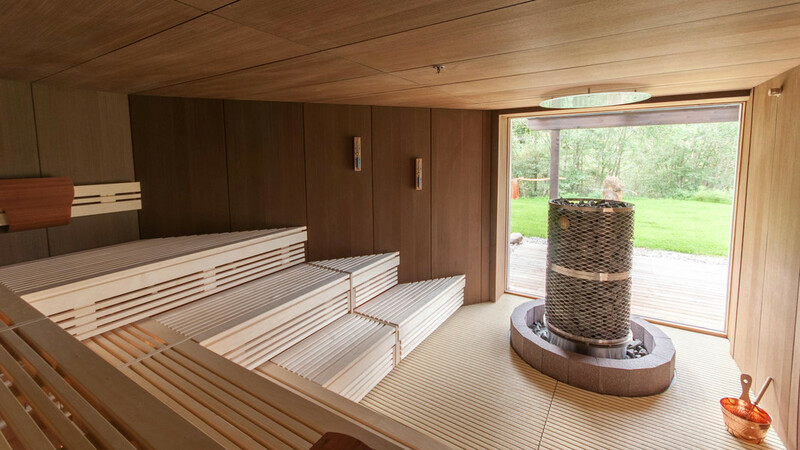 A fabulously beautiful sauna complex awaits you here where you can sweat to your heart's content. Our relaxing herbal bio sauna, a low temperature sauna with a pleasant 55 °C, reinvigorates your senses thanks to mild herbal infusions. As a result of the lower temperature, it is very gentle on your circulatory system and you can enjoy this kind of wellness in South Tyrol for longer, in fact a whole 15 to 30 minutes long. In the Finnish sauna the temperature is between 80 and 100 °C and you enjoy a stunning view over the Dolomites. After the sauna, you can find the essential cooling down at our crushed ice fountain or in the cold water tub outdoors. 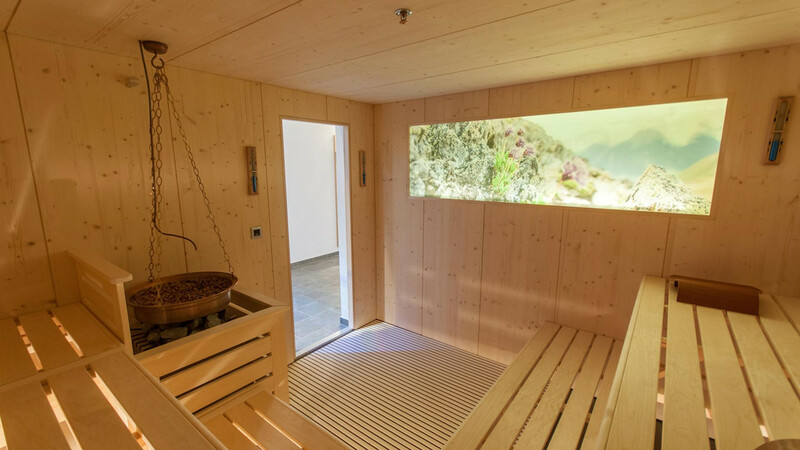 We recommend our steam bath for anyone who wants to experience wellness in South Tyrol without too much heat and a stimulating effect on the skin and respiratory tract. With a temperature between 40 and 50 °C and up to 100% humidity, a visit here relieves cramps, is cleansing, moisturising and relaxing. 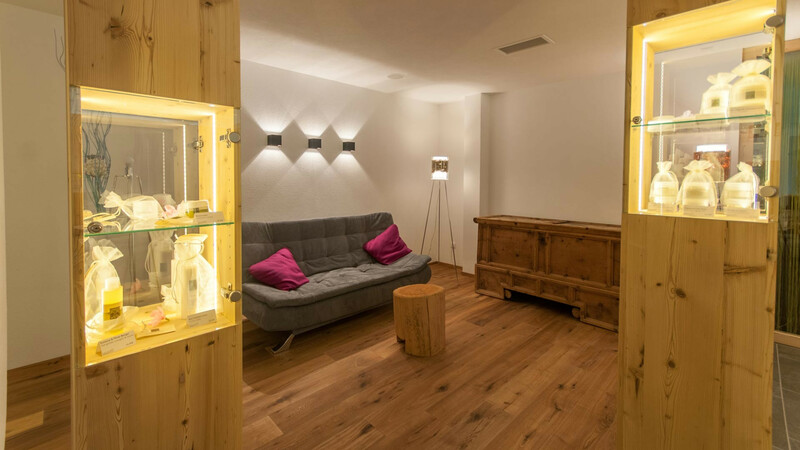 After the sauna you can retreat to our chill-out rooms or enjoy light refreshment and teas at the spa counter. 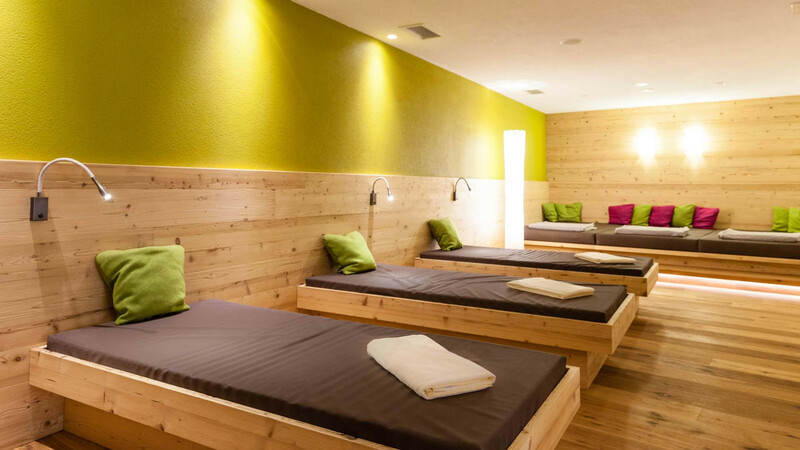 Enjoy variety-packed wellness in South Tyrol and have a good rest!